I am interested in the progress, if any, of the project in Saas Fee. 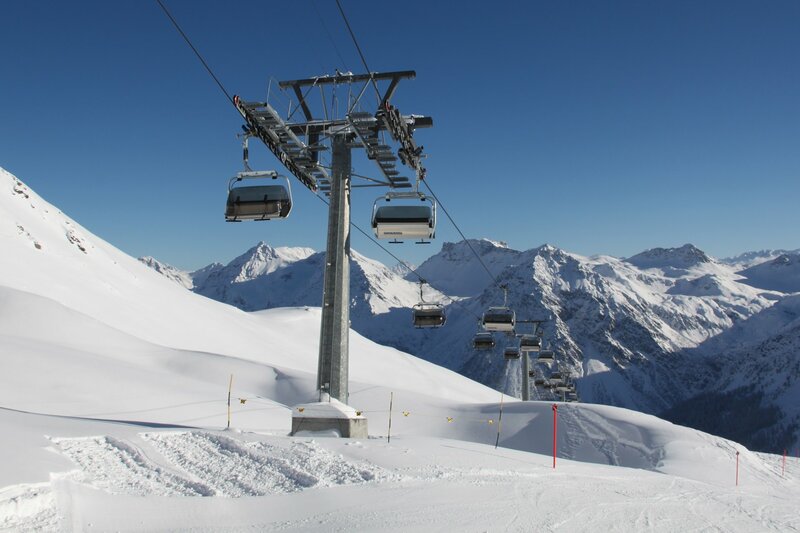 According to the original plan, replacement of the Spielboden and Langflüh lifts would be ready before this winter season. I don't think this is done, but have they even started? I have not been in Saas Fee this year, but strangely I cannot find any recent update on the project. One would expect that they'd publish videos and regular updates to attract visitors again, but it seems awfully quiet. Anyone any idea where they are or where an update can be found? No, you must be right. I was expecting that the replacement would take place over the summer. I can still imagine that the old lifts will remain in function while the new one is being built, or at least preparations are made. Quite odd that there is so little to be found. It does not help Saas Fee rebuilding their damaged image.